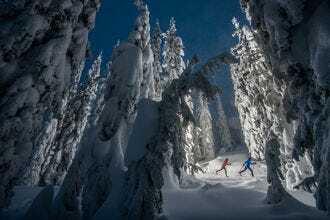 Best cross-country ski resort? 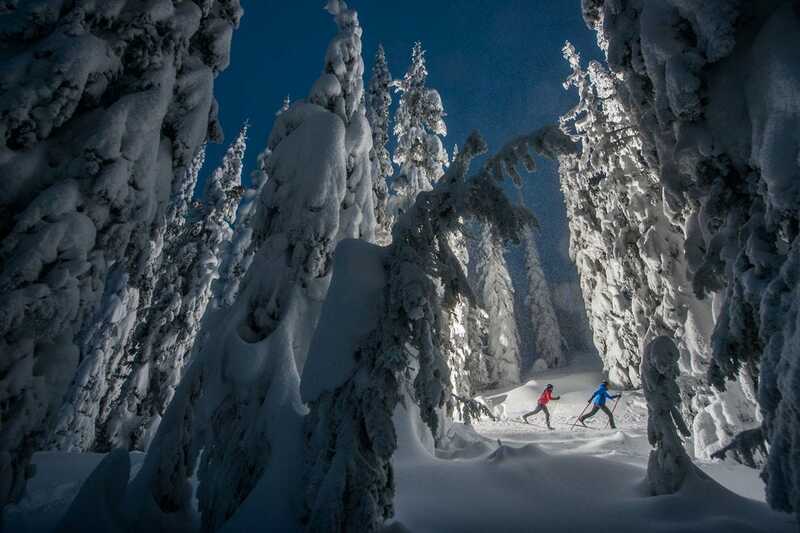 Readers say White Grass Ski Touring Center! 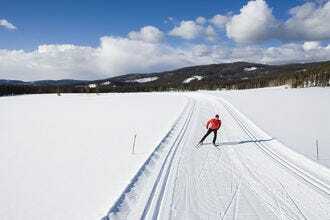 Few activities can compare to cross-country skiing for the opportunity to experience a quieter, more serene side of winter (with a killer cardio workout to boot). While many alpine ski areas also offer Nordic trails, some of the best cross-country skiing is found at dedicated resorts. 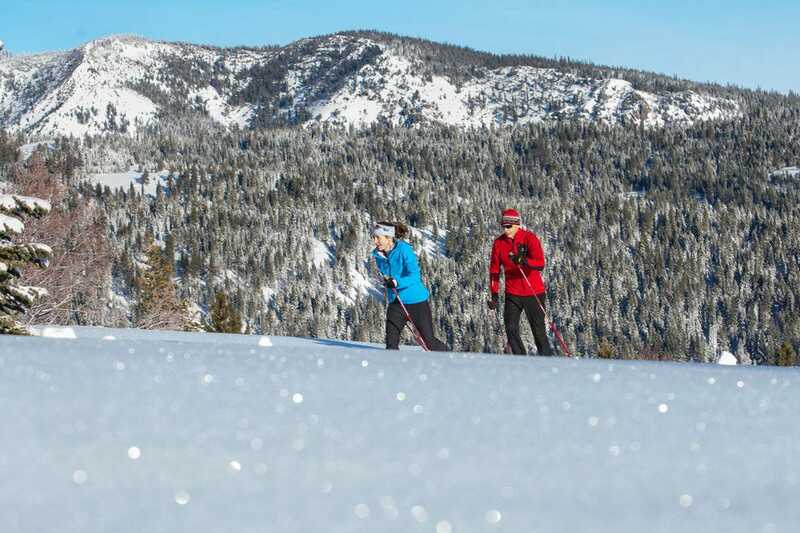 Tahoe Donner's 62-plus miles (100 km) of trails wind through 2,800 acres of terrain. The resort, a favorite among Tahoe-area locals, includes five warming huts, a large variety of modern rental equipment and even some fat biking and dog-friendly trails. 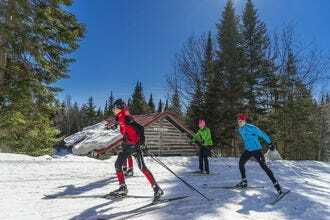 With 124 miles (200 km) of trails, Mont-Sainte-Anne Cross-Country Ski Center maintains the largest Nordic ski trail system in North America. Situated in Quebec's beautiful Laurentian forest, the trail system includes several shelters, including the famous Chalet du Fondeur. Skiers have a lot of terrain to choose from at Colorado's Latigo Ranch, including more than 30 miles (48 km) of groomed trails and 200 miles (322 km) of powder-covered backcountry terrain. Day skiing is available for guests who don't plan to stay the night, and an equipment shop offers rentals–no lugging equipment across country. 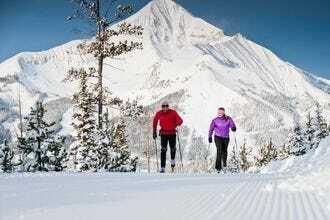 High elevation, mild winter temperatures and a long season make Sovereign Lake Nordic Centre a worldwide favorite. 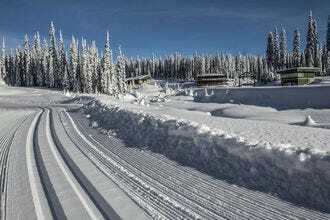 The center's 31 miles (50 km) of trails connect with those of Silver Star Mountain Resort to create the largest daily set system in North America. The season kicks off with the November Nordic Festival, races into high gear with the US SuperTour and celebrates May skiing with the Spring Fling, all on natural snow. 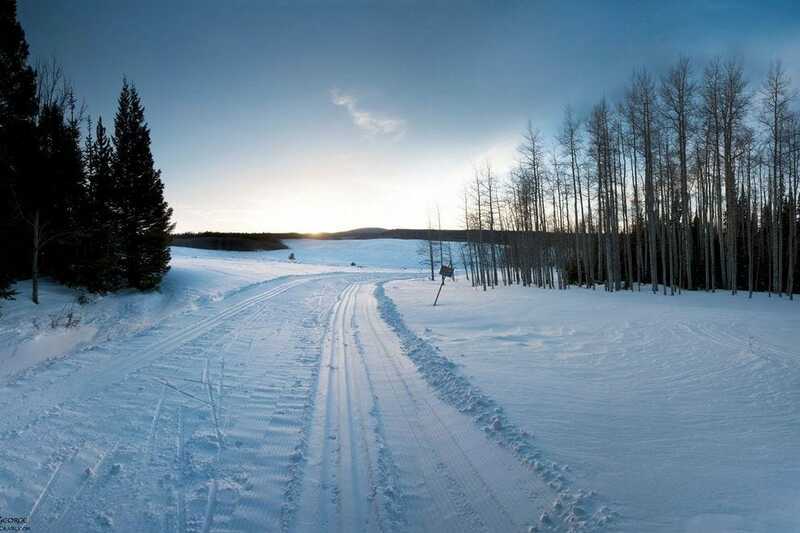 In partnership with Custer Gallatin National Forest, Lone Mountain Ranch offers Nordic skiers 53 miles (85 km) of groomed woodland trails through some of North America's most spectacular mountain terrain. Canada's largest network of daily-groomed trails can be found at Silver Star Mountain Resort in Vernon, British Columbia. The resort includes 34 miles (55 km) of trails ranging in difficulty from green to black, as well as lift access, warming huts and a multi-use Night Loop for after-dark skiing beneath the lights. 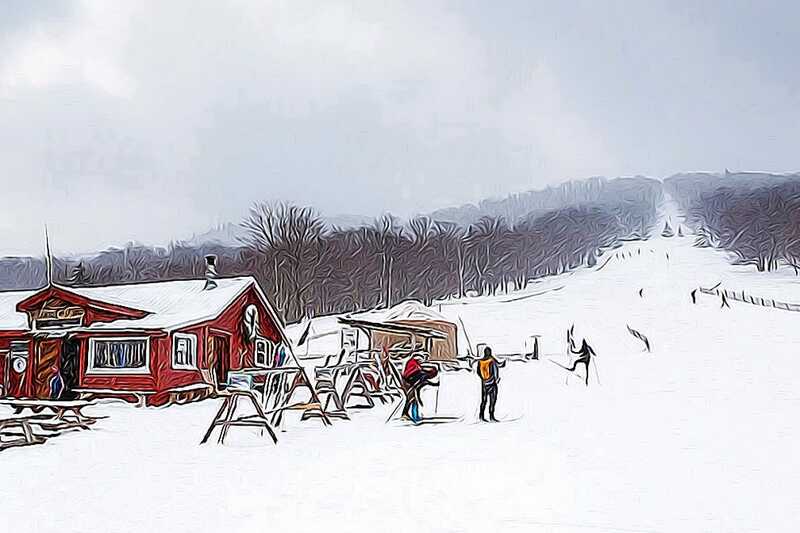 The Jackson Ski Touring Foundation operates a Ski Touring Center with some of the East Coast's most popular groomed and backcountry trails. Skiers glide past quintessential New England sights–covered bridges, quaint villages and steepled churches. 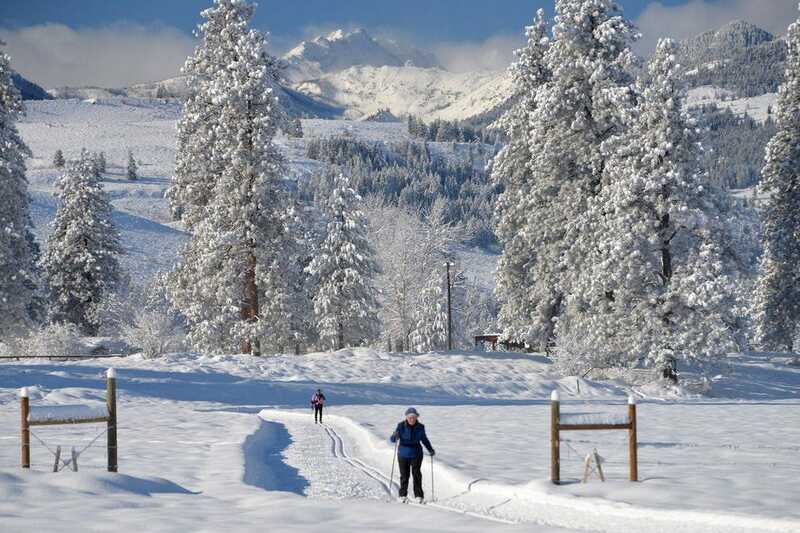 With more than 120 miles (200-plus kilometers) of trails, Methow Trails in Washington is the largest Nordic ski area in nation. 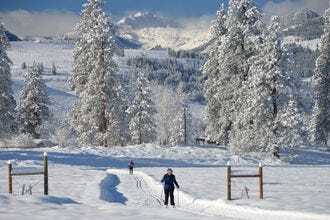 Four separate areas are connected by the Methow Community Trail, which takes skiers across a suspension bridge spanning the Methow River. We asked our readers to vote for their favorite North American nordic resorts, and the results are in! White Grass Ski Touring Center - Davis, W.V. Tahoe Donner Cross Country Center - Truckee, Calif.
Devil's Thumb Ranch - Tabernash, Colo.
Latigo Ranch - Kremmling, Colo.
Lone Mountain Ranch - Gallatin Gateway, Mt. Jackson Ski Touring Center - Jackson, N.H.
Methow Trails - Winthrop, Wash.
A panel of experts partnered with 10Best editors to picked the initial nominees, and the top 10 winners were determined by popular vote. Experts Peter Ashley, Reese Brown (Cross Country Ski Areas Association), John Morton, Liz Stephen and Jonathan Wiesel (Nordic Group International) were chosen based on their knowledge and experience of the North American nordic ski scene. Congratulations to all these wining resorts! Born and raised in Jackson Hole, Wyoming, Peter Ashley has been involved in cross-country skiing most of his life. He raced as a junior skier and for the University of Colorado. Done with competing, he coached for the Jackson Hole Ski Club, subsequently spending nine years working as a U.S Ski Team coach. He worked retail in California and as the Nordic National Sales/Marketing manager for Fischer Skis in New Hampshire. 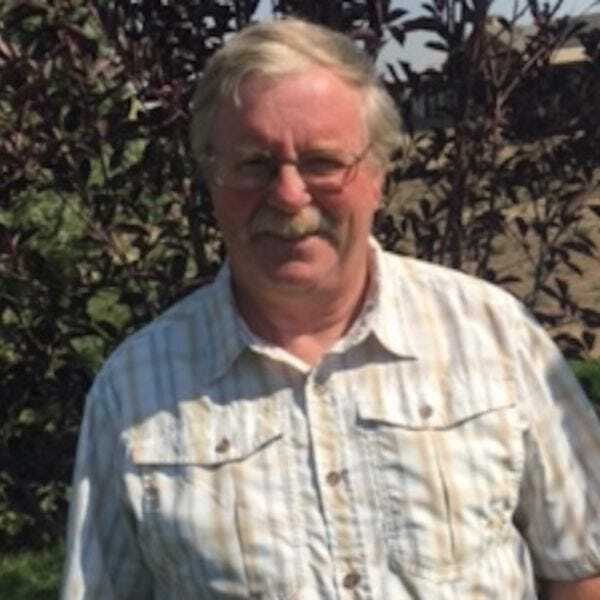 Peter recently retired and moved to Bozeman, Montana, where he lives with his wife Rhonda and two cats, enjoying the skiing, fishing and hiking. Reese Brown is Executive Director of U.S./Canadian trade group Cross Country Ski Areas Association, and Nordic Director for Snowsports Industry America. He has worked in the snowsports industry since 1981 as a coach, event manager, promotional marketer and in project-based strategic development. 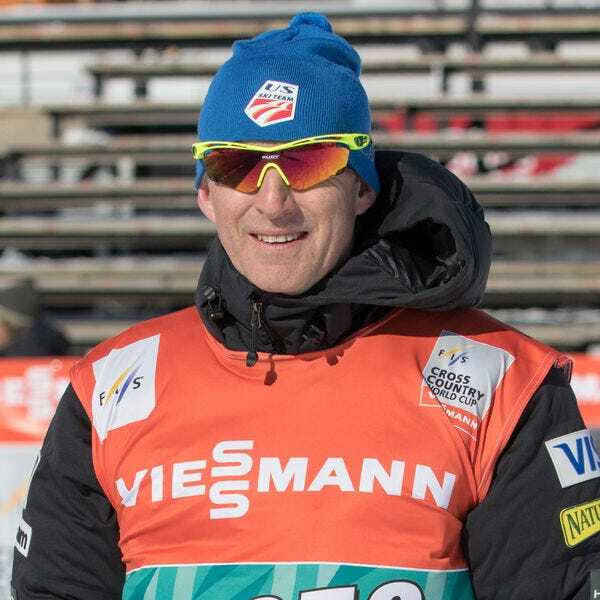 Considered an industry expert and insider, Brown operates internationally to support and promote the sport of cross country skiing, growing public awareness and participation. Specific initiatives include managing the consumer program Winter Trails, an introduction to snowsports through cross-country skiing and snowshoeing. John Morton has participated in nine Winter Olympic Games as an athlete, coach, Biathlon Team Leader, Chief of Course or spectator. 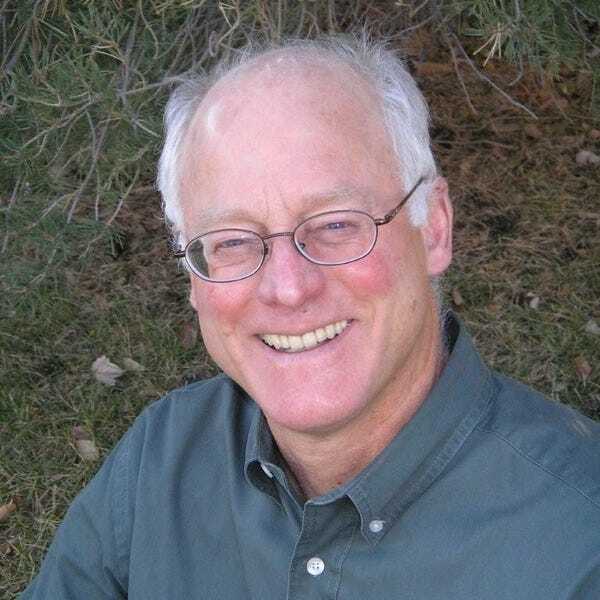 He has written two books and numerous articles on Nordic skiing. 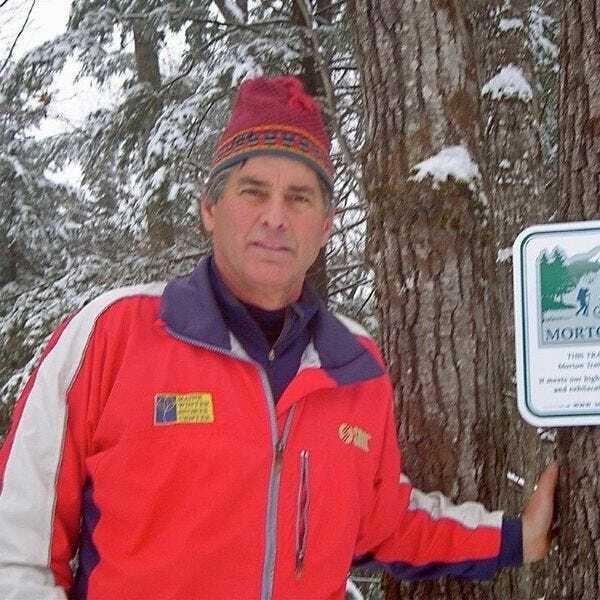 After 11 years as Head Coach of Men’s Skiing at Dartmouth College, he founded Morton Trails (www.mortontrails.com), and over the past twenty-five years has designed more than 220 recreational trails and competition venues across the country. He currently has projects underway in the U.S. and northern China. He lives with his wife Kay, at the end of a dirt road in Thetford, Vermont, surrounded by trails. Liz Stephen is known throughout the cross-country racing community as one of the best climbers in the world. 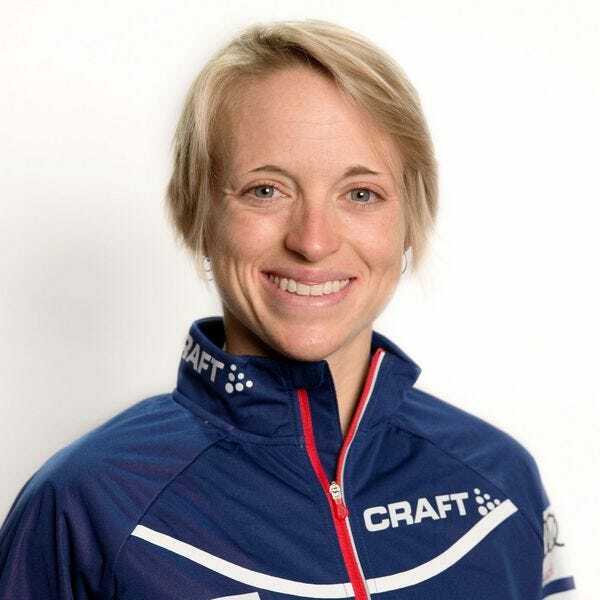 Stephen began her career at Burke Mountain Academy, and has grown from an alpine racing convert to the historic best U.S. finisher at the 2015 Tour de Ski. The two-time Olympian and four-time World Championship team member is based out of Park City, Utah. Stephen likes to read, adventure with friends and jump in cold lakes or rivers whenever she can find one. She mountain bikes both for fun and training.